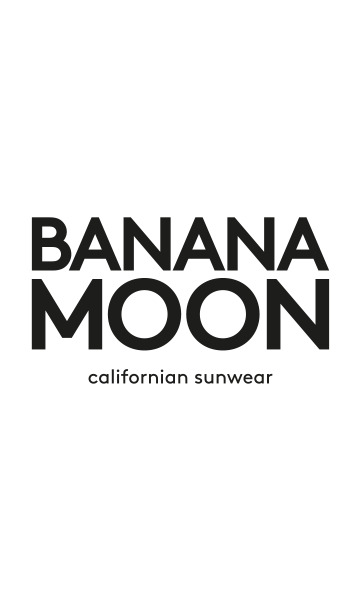 DESYA COTTONWOOD women's scarf from the Banana Moon winter 2017 collection. This navy blue scarf is decorated with burgundy jacquard chevron patterns and burgundy fringing/pompoms in the middle and at the ends. The interweaving of two coloured yarns adds a certain thickness and colour pattern to the weft. This scarf's wide shape will keep you comfortable and warm. The DESYA COTTONWOOD scarf is a key accessory to enjoy a cosy winter.